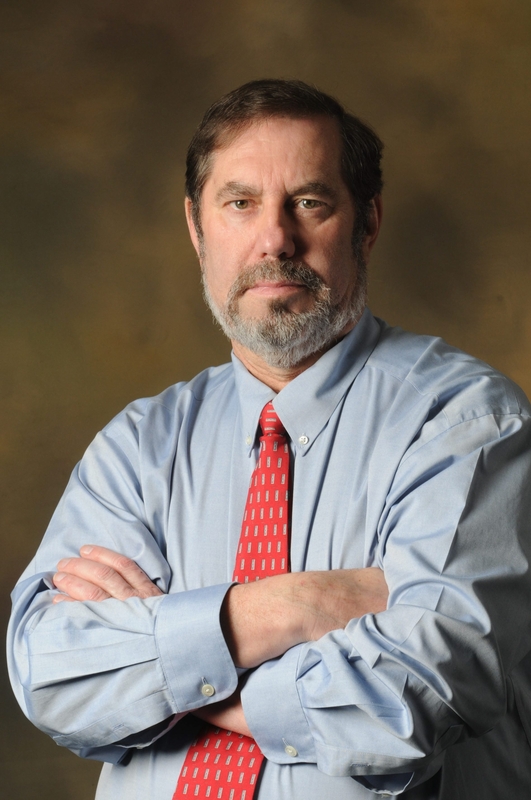 Leo W. Gerard, head of United Steelworkers, will be featured speaker in Lancaster tonight. Leo W. Gerard has served as president of the United Steelworkers since 2001, guiding the Pittsburgh-based union amid relentless pressure on U.S. manufacturing jobs. Gerard, who grew up in Sudbury, Ont., is the featured speaker at tonight’s annual awards dinner of the Western New York Area Labor Federation, AFL-CIO, in Lancaster. About 500 people are expected to attend. The steelworkers union represents about 850,000 people in North America in a variety of industries. Among the local plants with members are DuPont, Goodyear Dunlop, Republic Steel and Aurubis (formerly American Brass). The union’s District 4, which covers nine states and Puerto Rico, is based in Cheektowaga. Q: What are your impressions of Buffalo’s economy from past visits? A: I’ve always viewed Buffalo as an important industrial community in America. Obviously you can know the pain that Buffalo has felt by the pain that we’ve felt from the erosion of the industrial base and the steel industry and all of that. But at the same time, our membership in that part of New York, not just Buffalo but upstate New York, is very tough, very resilient. I’ve talked to them about the economy and manufacturing and about fighting for jobs and where the economy is going and why it’s going there, and how we’ve been decimated in particular by the steel industry for close to 40 years now. And everyone knows that the system is broken, but no one has the political will to fix it. So those kinds of discussions sort of invigorate the leadership of the labor movement. And that part of the country needs to stand up and fight for good jobs. Q: You recently gave congressional testimony where you said the U.S. steel industry could be on the verge of elimination. What should the federal government do on behalf of the industry? A: First of all, we ought to enforce the trade laws that we have aggressively. That hasn’t been happening. I don’t want to put the blame on President Obama, because he was the first president to create an enforcement unit in the U.S. Trade Representative’s Office. But shortly after he created the enforcement unit, we got hit with budget cuts, the sequester, so the unit has never yet been able so far to reach its full potential. … My second argument is, change the trade laws and, on top of that, just don’t do any more trade deals. They haven’t been proved to be beneficial to industrial manufacturing anywhere in North America. Q: Critics say high unionization rates in places like Western New York deter investment or expansion by companies. What do you say to that? A: It’s irresponsible, it’s not accurate, it’s taking liberty with the facts. If you look at Germany and Germany’s manufacturing base, German wages and benefits are larger and higher than ours, (and) its social infrastructure of mandatory vacation time and pensions, etc., is greater than ours. And its manufacturing base is as competitive as anyone in the world. Q: How much clout does organized labor have in U.S. politics and policy? A: I certainly don’t think we have the kind of influence we should have, because if we did, we wouldn’t have the kind of trade deficits that we do. We wouldn’t have the undermining of the industrial base of America that we have, and I think we’ve got a president who understands that. We have a president who is prepared to fight for a higher standard of living, prepared to fight for good manufacturing jobs. But we’ve got a right wing in the Congress that for whatever reason doesn’t want this president to succeed at anything. Q: You’ve been the steelworkers president since 2001. Have you priorities changed over time? A: It’s evolved, is a better way of saying it. One of the things I wanted to do is create more room in the union for more participation. In the history of the labor union, in the past, there were very narrow places for workers to get involved. … What I’ve done is create room in the union for Women of Steel that has over 4,000 women in it now. We’ve created a Next Generation program to bring in and mentor and attract the next generation of leaders. We’ve put together a leadership development program that’s a four-year program for people who have leadership skills to grow those skills within the union.